Last month I went on my 4th cruise. I'm planning on sharing photos of that trip soon. But in the meantime, I thought I'd jump on the "Throwback Thursday" theme and share some pics of the first cruise I went on. 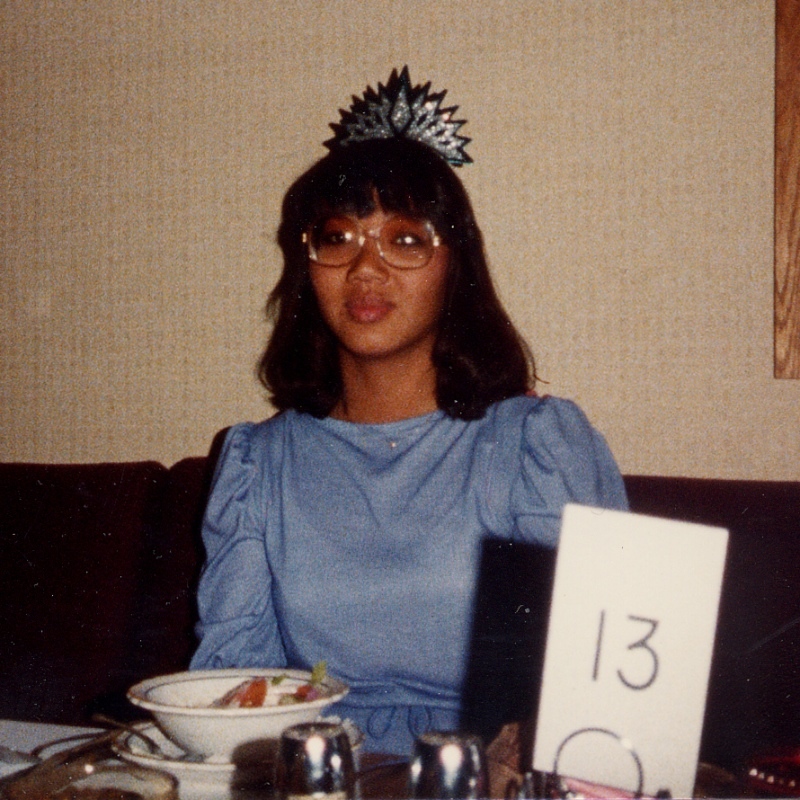 It was the summer of 1983, between my freshman and sophomore years. My mom and I went with my best friend and her mom. We were inseparable from 3rd grade till graduation. After high school our paths went in different directions, but we still keep in touch by texting each other ever few months just to say hello. Her mom and my mom had become close friends as well, so it was a good mother-daughter and friends trip. It was a 3 day trip, leaving from Los Angeles, stopping in San Diego, Ensenada then back to Los Angeles. I think it was a pretty good starter cruise vacation, especially for a 15 year old from the desert. Our cabin had a small little porthole. The room was tiny and I'll admit that I would never travel in such a small room nowadays. I didn't know any better and was thrilled that our room had a little window that looked outside. At least we didn't have an inside berth with no windows at all. 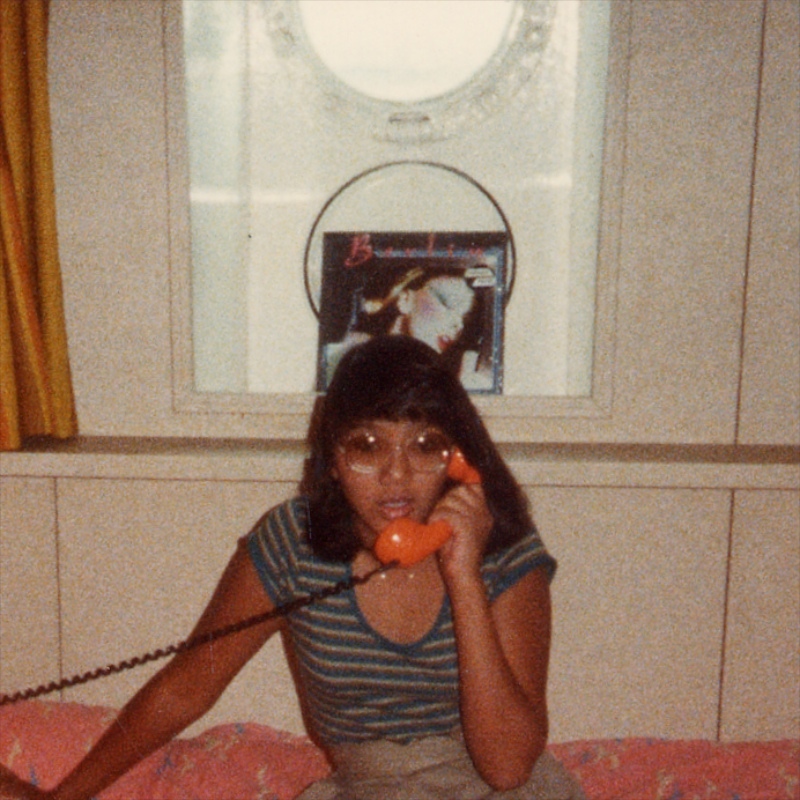 I turned 15 on this cruise. Bridget got me that Berlin album. That was my favorite album for a long time. I still listen to it today. Cruising nowadays has gotten a lot more luxurious. 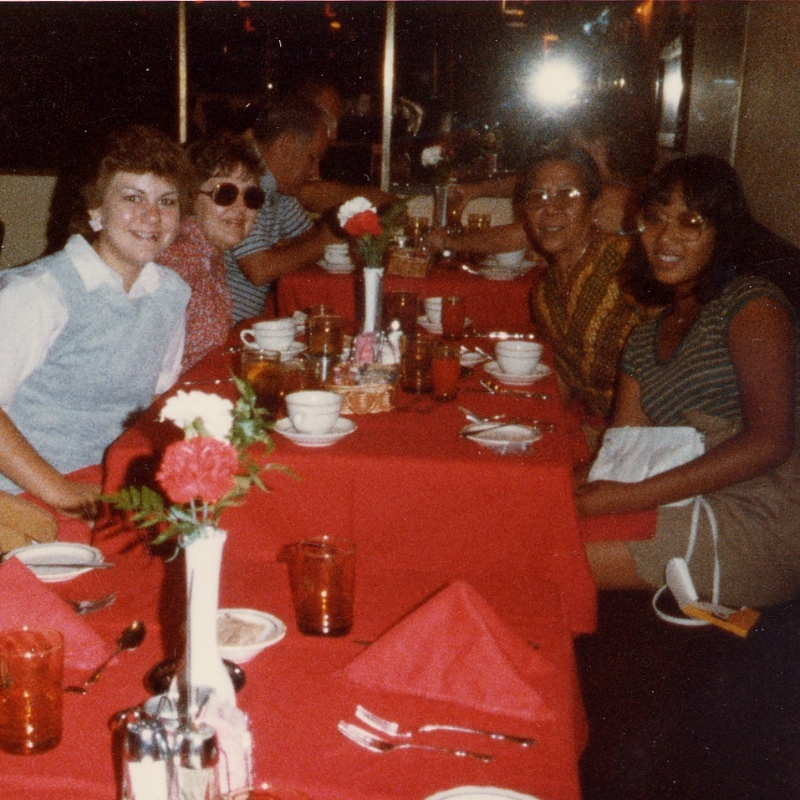 Of course, in the early 80s, this was pretty nice, even though this cruise line was considered as an 'economy' vacation. But all 4 of us were pretty impressed with everything. After all, there were cloth napkins on the tables. And we came from the desert and lived on a dirt road, so we were easy to impress. 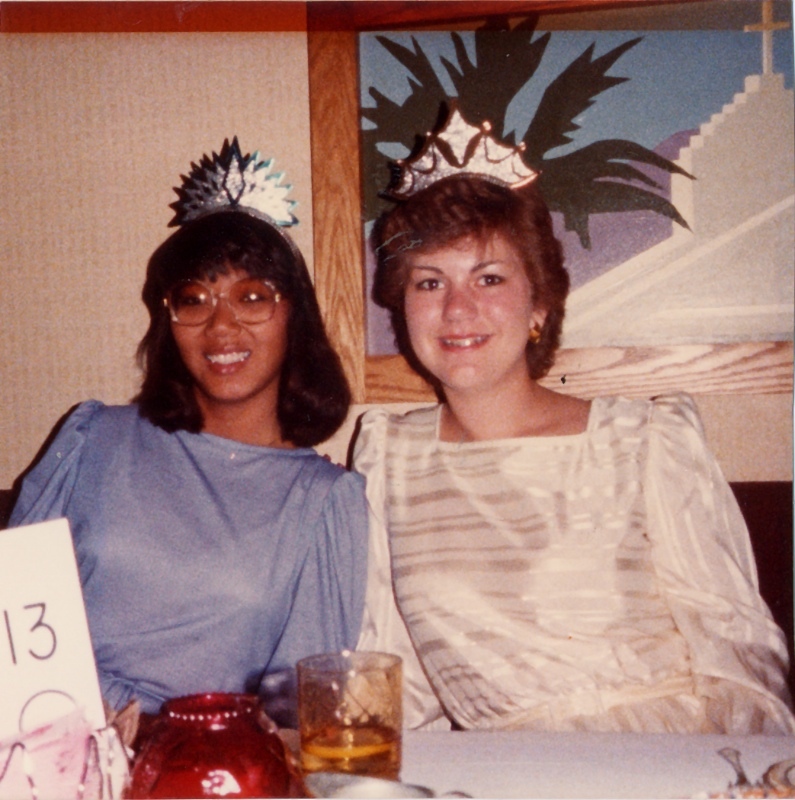 The paper tiara's really classed things up. You can tell how impressed I was. All kidding aside, it was one of my most memorable vacations of my youth. For my own reference, I did a bit of googling about the SS Azure Seas. The ship was built in 1955 and renamed several times. 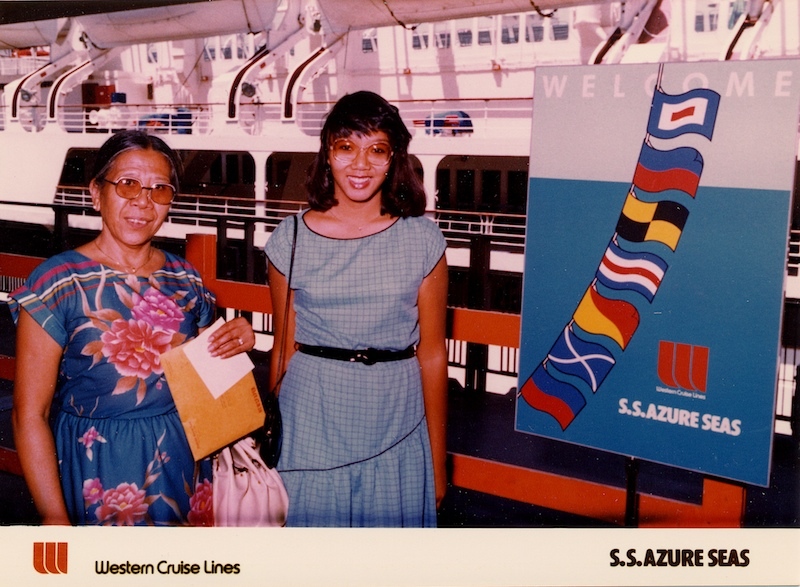 From 1980-1990, she was named SS Azure Seas and was placed on three and four night cruises from Los Angeles, Ensenada and Catalina (4th day, which we didn't do). In 1991, the ship was sold and transferred to Fort Lauderdale and the Bahamas. In 2003, she retired and was turned into scrap metal. During the 80s, the official passenger capacity was less than 825. What a difference compared to the mega ships that hold over 2000 people now.